This men's hair paste by Redken Brews provides maximum hold with natural finish for effortless looking men's hairstyles. 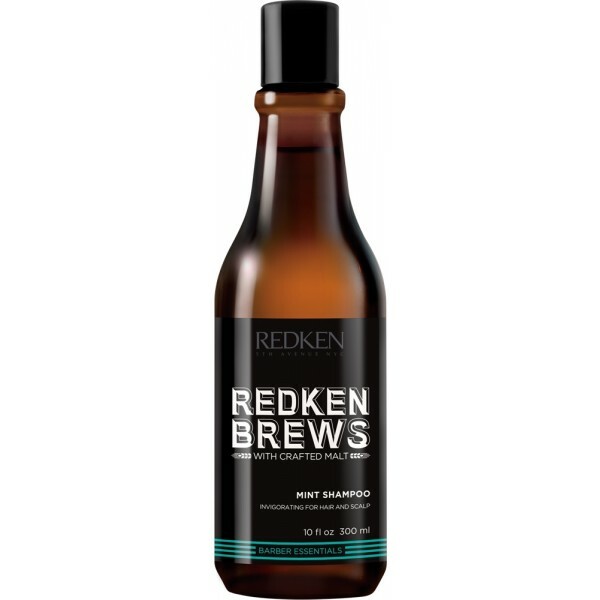 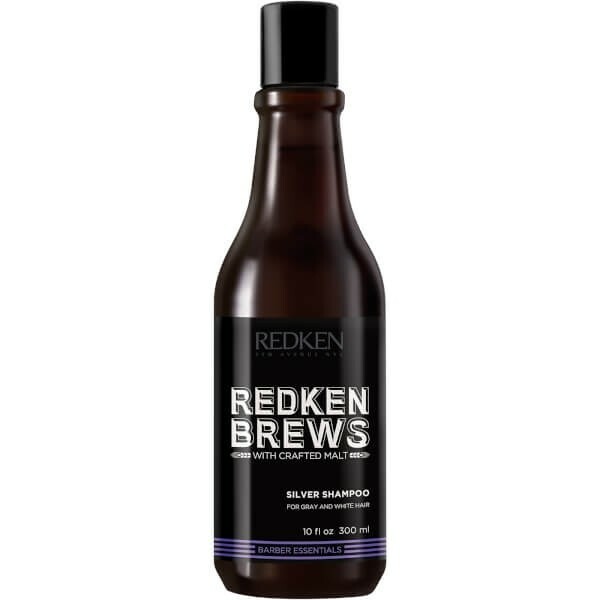 This men's hair paste by Redken Brews provides strong hold, but has a natural finish. 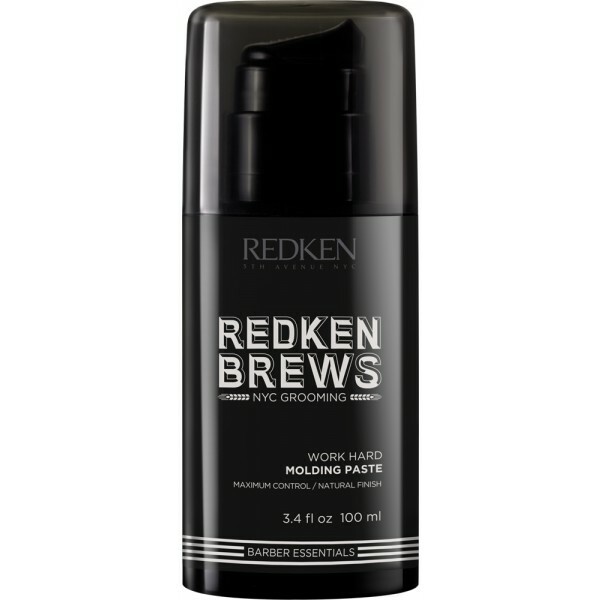 Create an effortless style with texture and hold.